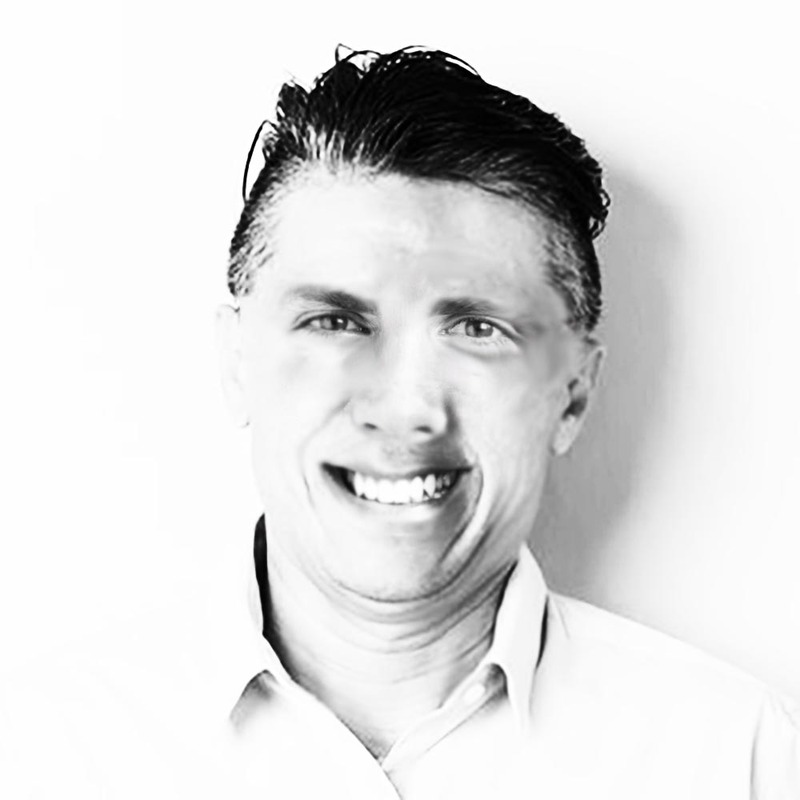 We must admit, Apple is a reputable company that made its way to success. While Apple is taking advantages of its great reputation to upscale the prices; Indiegogo startups are trying to outcompete the “monster” by offering more practical alternatives for a lower price. 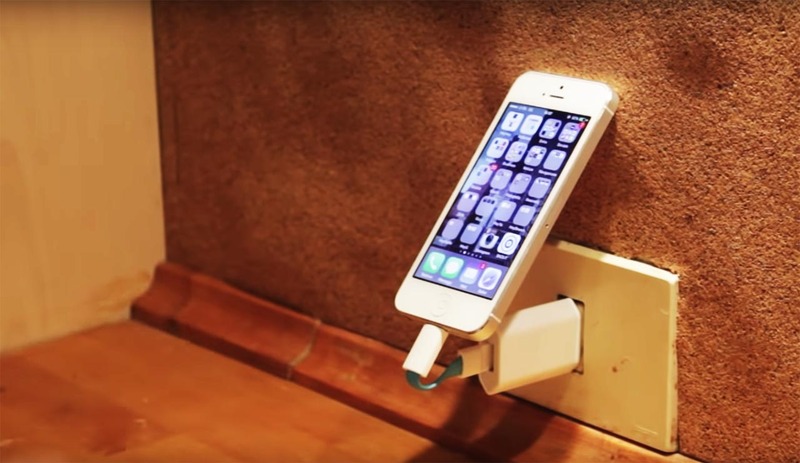 Recently, the company inCharge raised half a million dollars on Indiegogo by offering its keychain mini iPhone charging cables to the community. 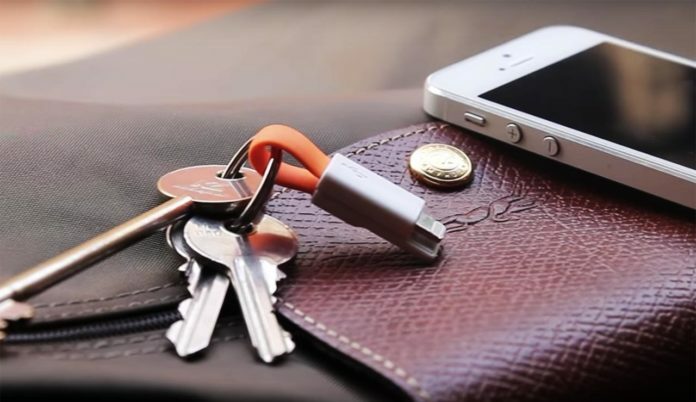 By selling their keychain charging cables, the startup raised over $493k during its Indiegogo campaign. The startup inChain offered 2 keychain cables for $17, while Apple was selling its shortest iPhone Lightning to USB Cable, at 0.5m, for $19. Apparently, people do not always purchase items that have the brand’s mark on them. Common sense often makes sense. It is obvious that not many would dare to purchase a fake iPhone on the market, due to obvious reasons; however, it seems like no one cares about the brand when it comes to Apple accessories. As long as you are purchasing something practical and durable for your device, any accessory is welcome. Thus, third-party iPhone cases, stands, and charging cables are especially popular among enthusiasts of new tech. That, in turn, motivates a rising number of entrepreneurs to develop simple solutions for users of popular high tech devices. It does not matter how much money in potential revenues Apple loses with competing companies like inCharge; I do not think Tim Cook cares much about the loss. As long as accessories by third parties make one’s “Apple experience” pleasurable, the tech giant is going to continue thriving.